Keeping You Working. Keeping You Strong. An absence of innovation in our industry decreases productivity and increases risk. At M&W, we believe it is our responsibility to always be innovating. To always be designing and engineering. To be thinking about how to make our industry safer and more productive. 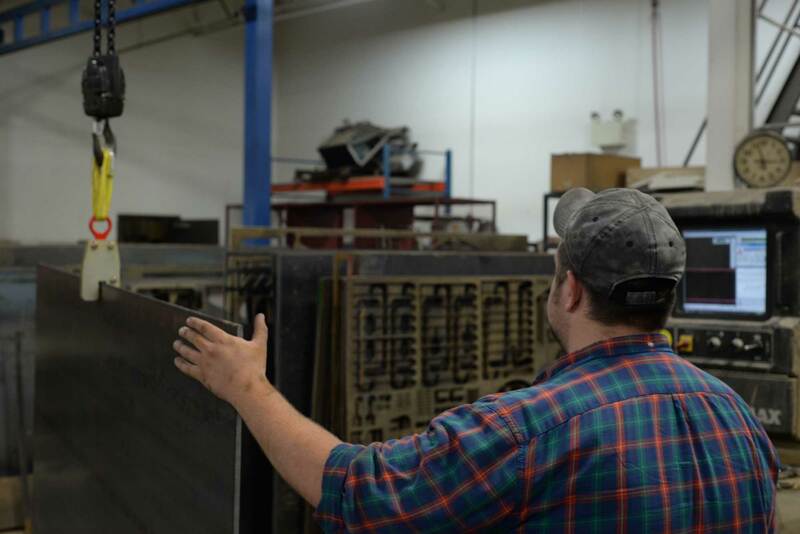 For each customer, we provide customized solutions and long-term reliability with both dependability and design. Our relationship with customers depends on our performance. Our clamps and lifting equipment consistently and safely perform. Our customers have come to expect it. Our engineers have consistently delivered it. Dependability means strength and performance without shortcuts or substitutes. Our engineering and innovation is a direct reflection of customer needs. We build what solves problems. Design means engineering, innovation, and continual improvement. Customers deserve solutions, products, and processes that will keep their operations safe and productive. From engineering and design to production and performance, M&W delivers on its promise by making things the way they should be, based on optimal design, engineering, and usability. Design is about much more than how a product looks. It's problem-solving. It's intelligence. It's increasing efficiency and decreasing risk. And it's innovation, engineering, and practicality within the framework of strength and versatility. With consistent performance from our equipment and our team, M&W's name is one that our customers and distributors have come to trust. We stand by what we build and we stand by those who depend on us. Our clamps and lifting equipment are built upon decades of performance and quality. M&W values our history of keeping operations moving with safety, dependability, and design.